Find the correct type of hose is very important for proper and safe use in service. Please review the suitability of the chosen product for the customer’s specific applications, and instruct your customers accurately about the functional range of our products and their limitations. However, the suitability of a chosen product for the customer’s specific application can only be determined in individual cases and is dependent on the specific installation situation (especially the hose curvature), the combination with a coupling, and the compatibility of the medium with the inner tube of the hose. Please obtain professional specific advice in the event of any uncertainty! The potential operating hours falls if the hose is used under unfavourable operating conditions. 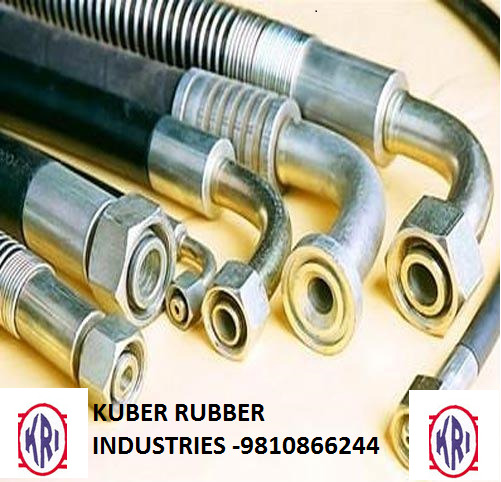 These include maximum operational pressure, maximum temperature, and minimum bending radius. When several of these factors coincide, the product deteriorates more rapidly and therefore must be replaced sooner. Therefore please verify operating conditions regularly, and adapt your replacement cycle to them.